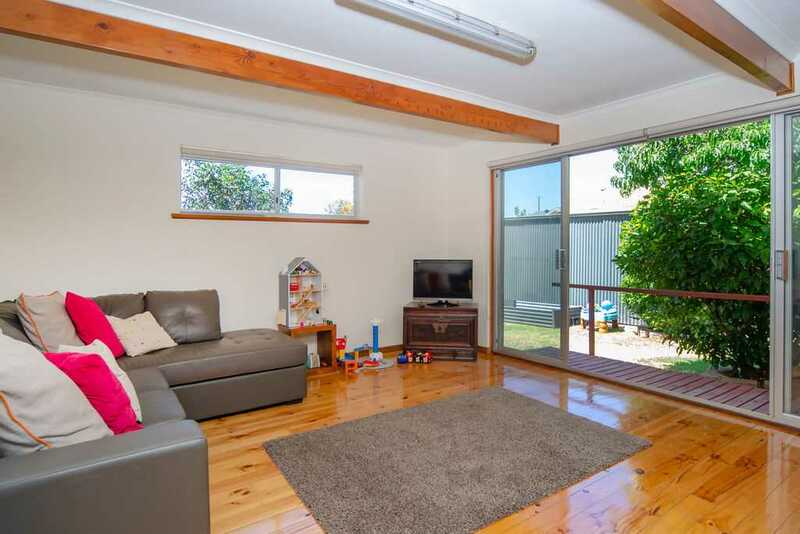 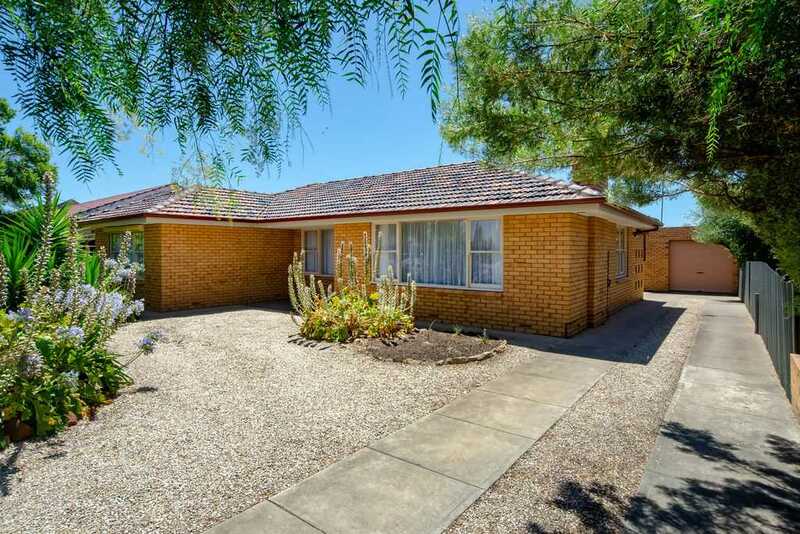 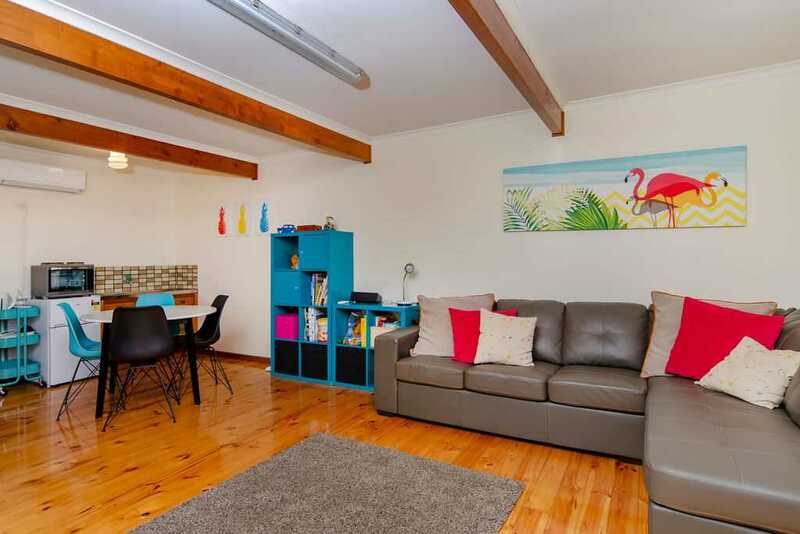 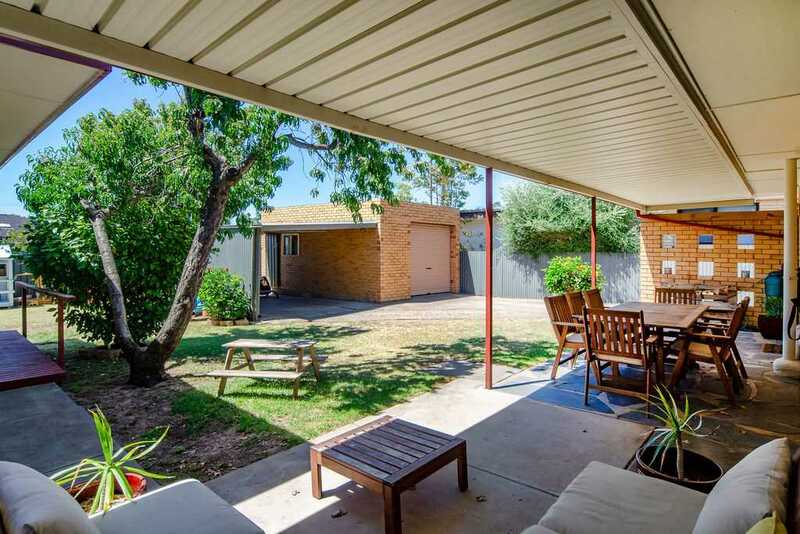 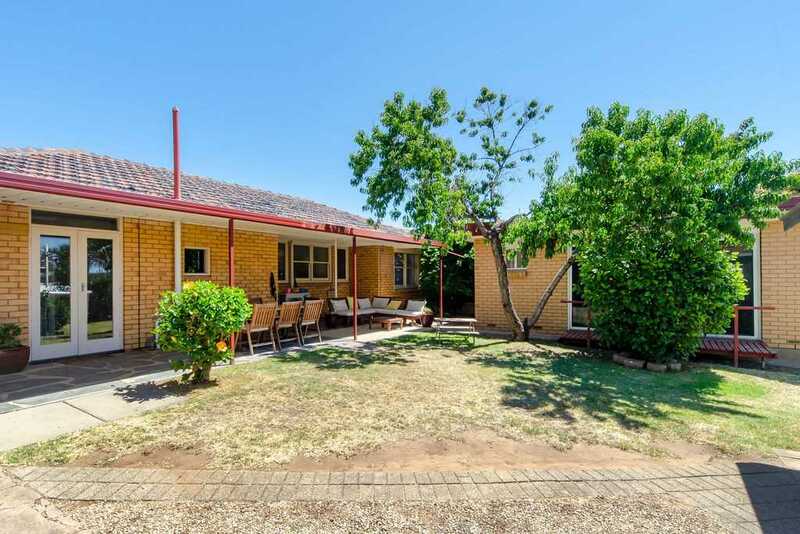 3 brm family home with rumpus, or suit 4th brm/granny flat? 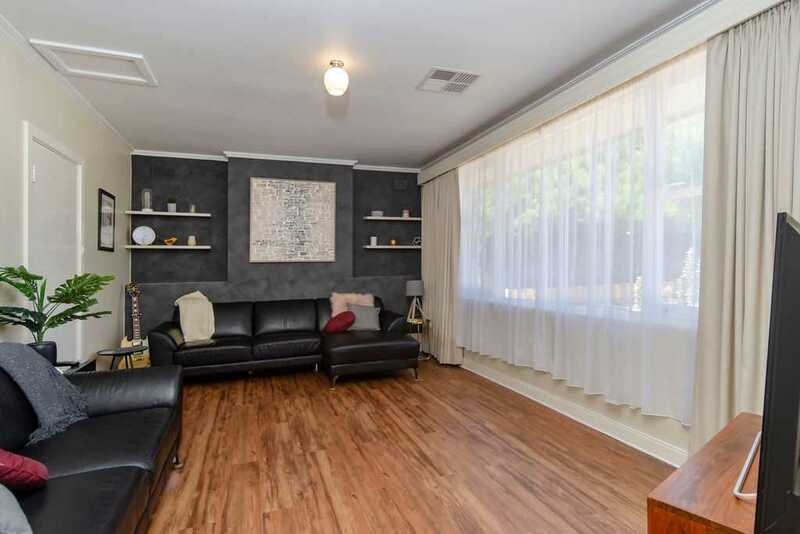 Fabulous home with large entry, formal lounge, beautiful modern kitchen with dine, stainless steel appliances, double pantry & dishwasher. 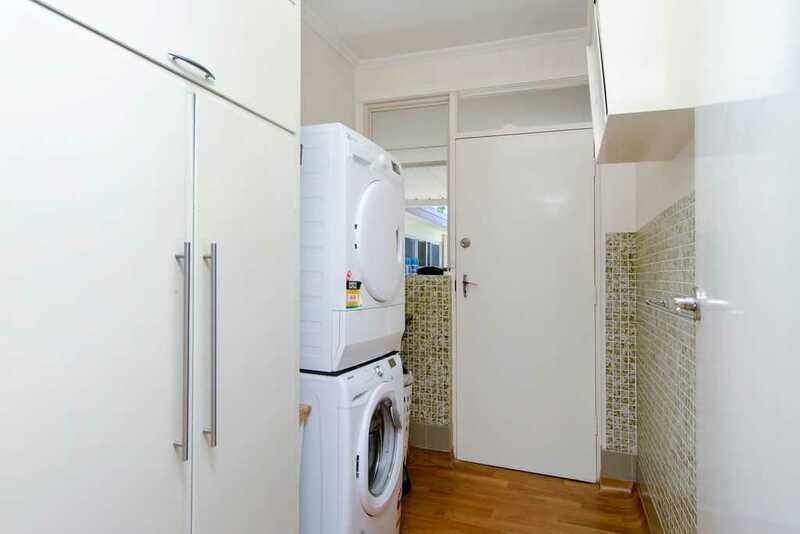 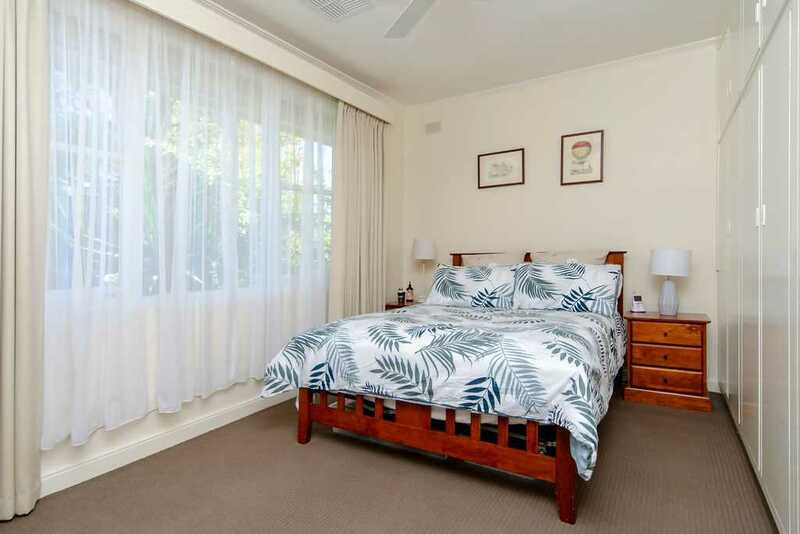 3 bedrooms, with robes & ceiling fans, quality carpets, light fittings and there's a ducted reverse cycle air conditioning system. 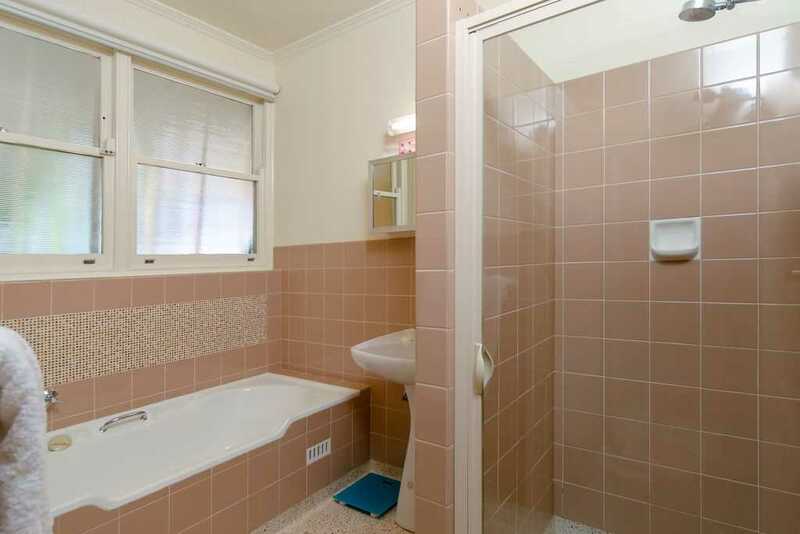 The original bathroom shines like a new one, and there's a separate new toilet. 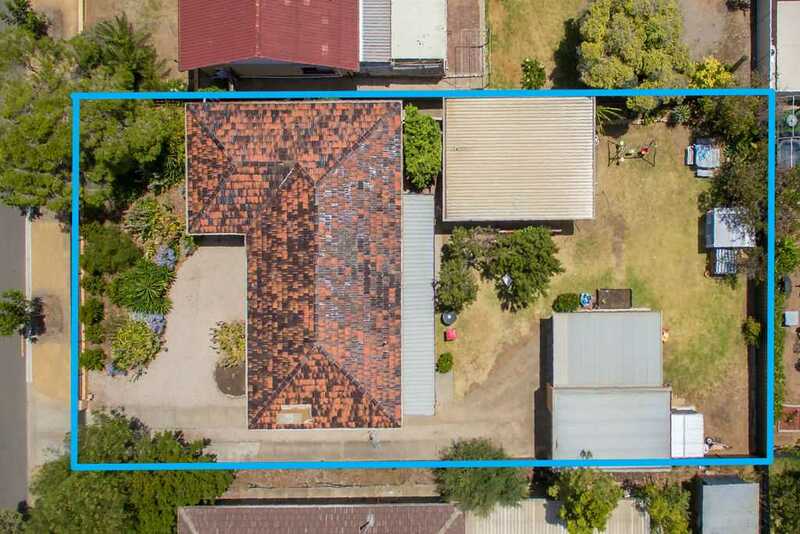 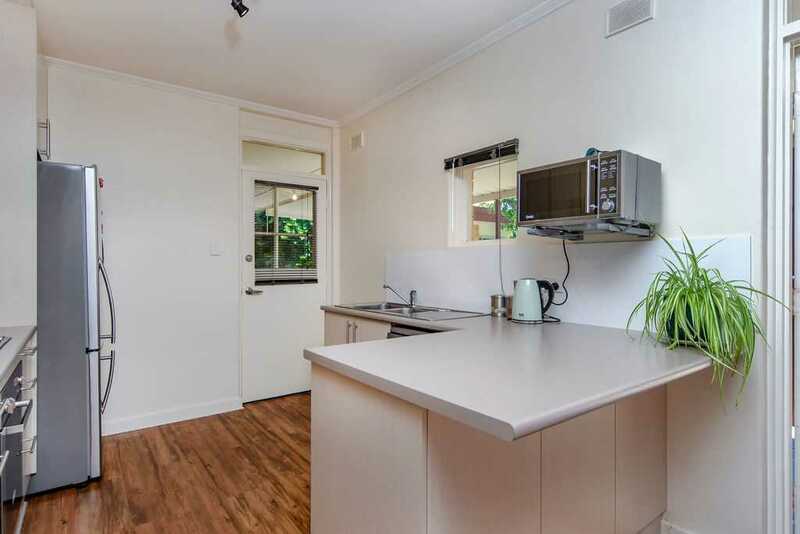 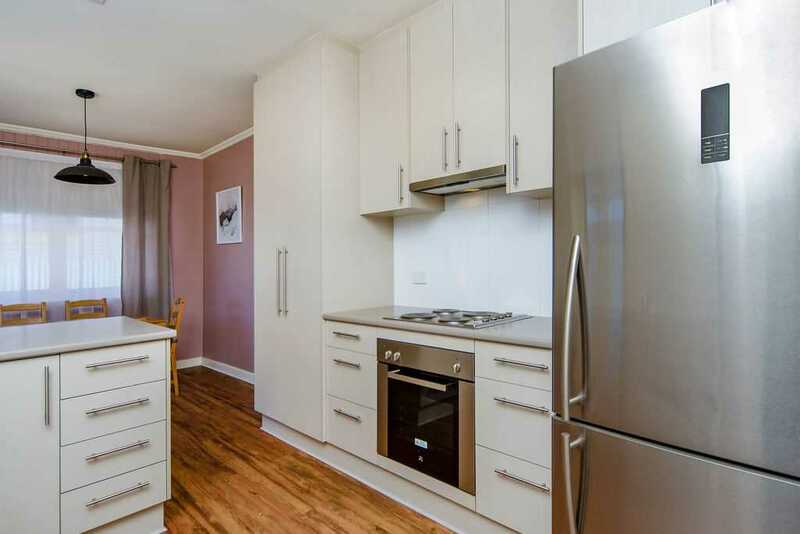 The external rumpus, 4th brm or granny flat has its own toilet & sink , could be used for a family member to live in, or maybe a studio or kids playroom. 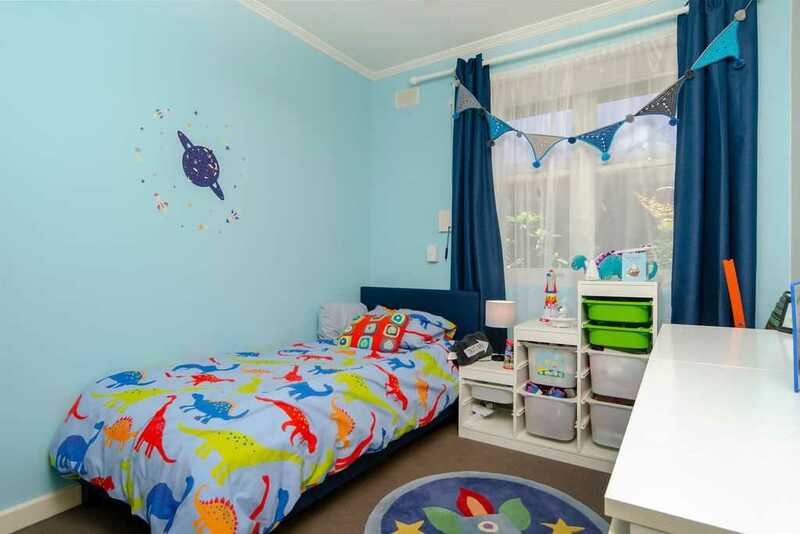 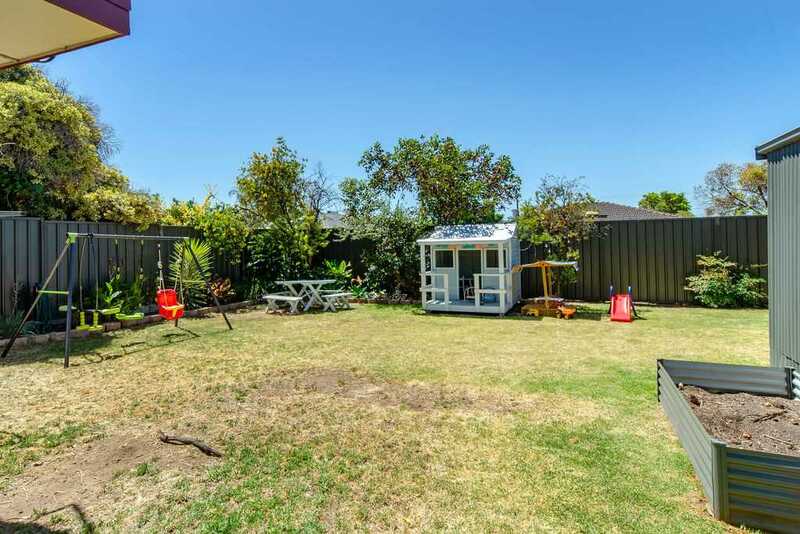 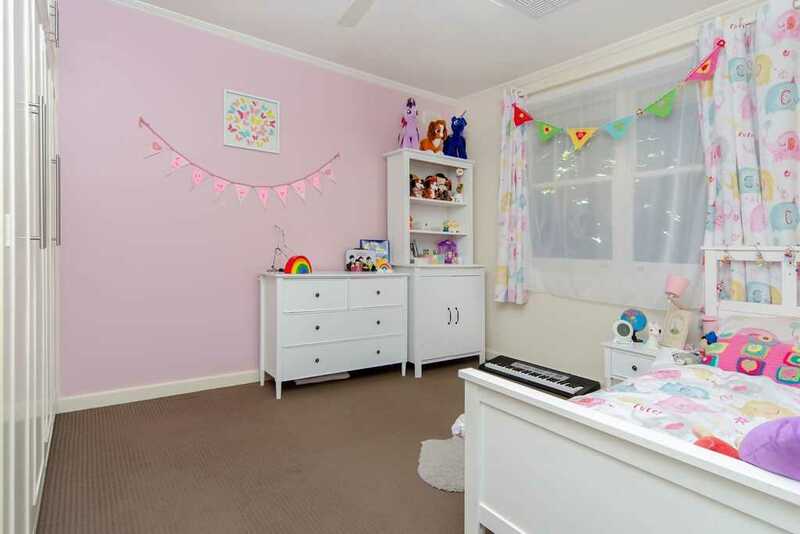 The property is secure with a front fence & private yard, providing a safe environment for young children & pets to play. 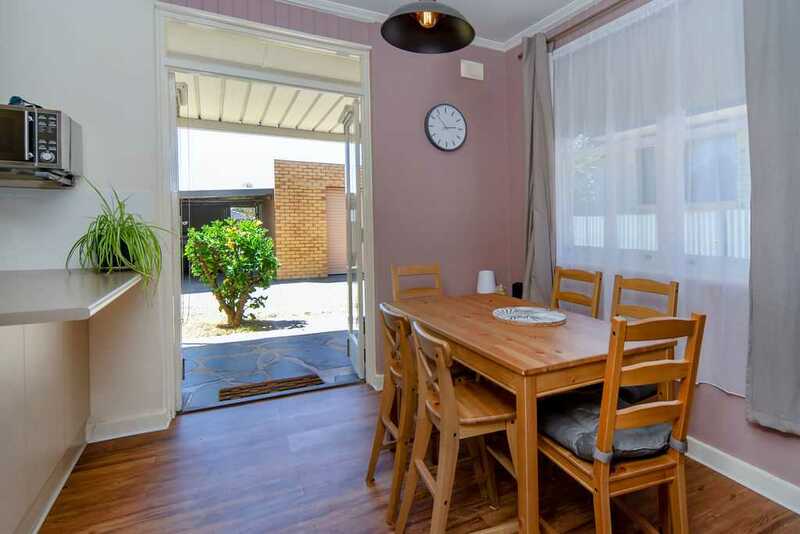 A full length verandah, ideal for entertaining is perfect for all those family gatherings or just to relax after a long summers day. 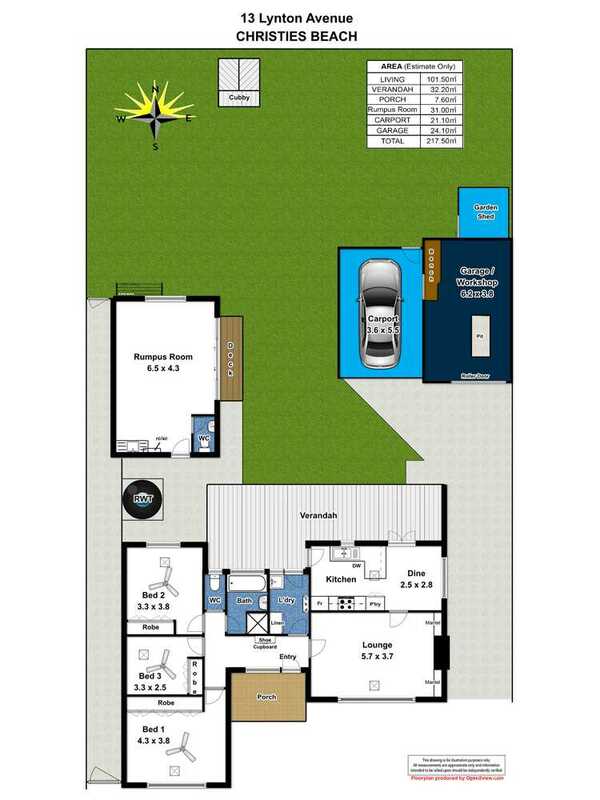 There's lots of parking with carport & lock up garage with pit & power and enough room for several cars, vans or boats etc. 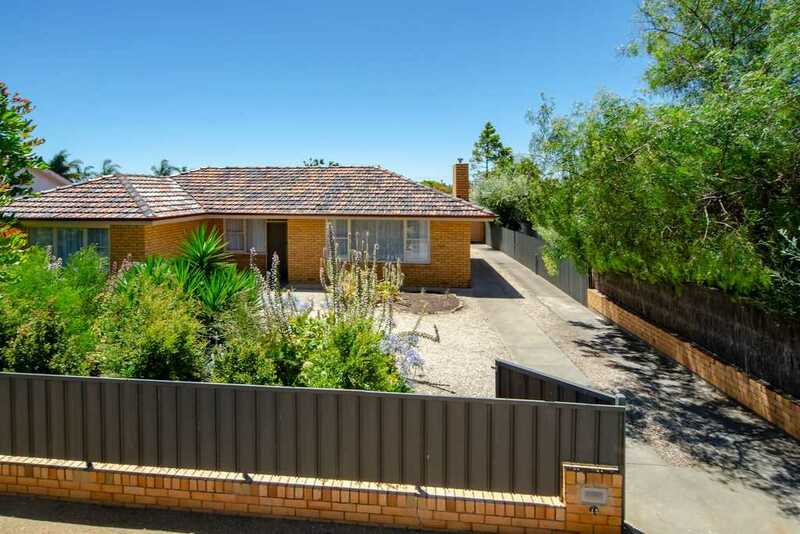 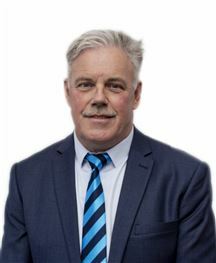 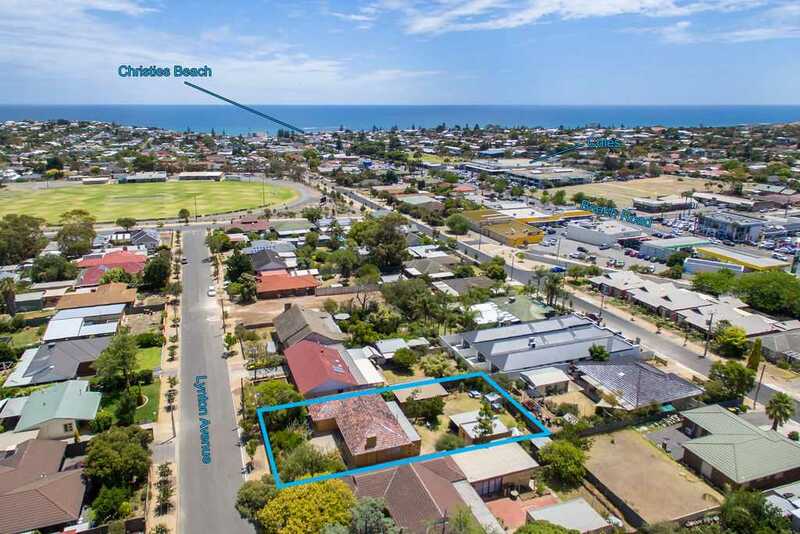 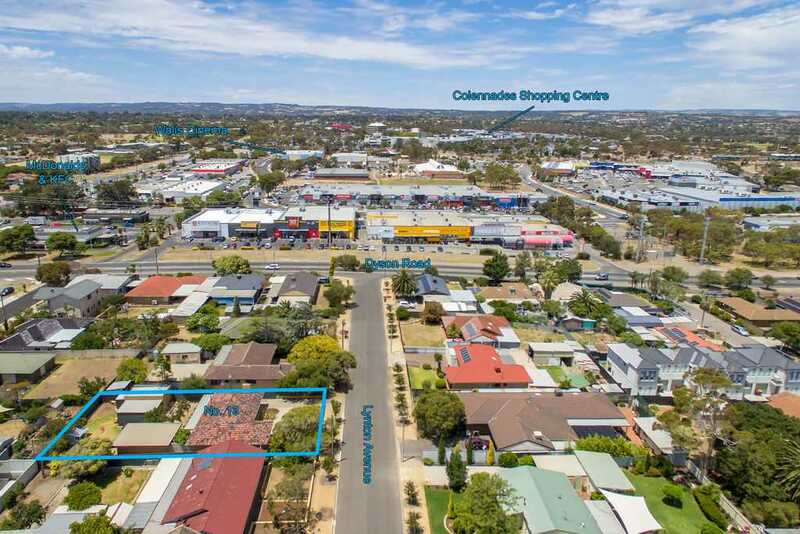 For further information or to view this home please call Brian during office hours on 8382 2682 or anytime on the mobile 0411 519 630.